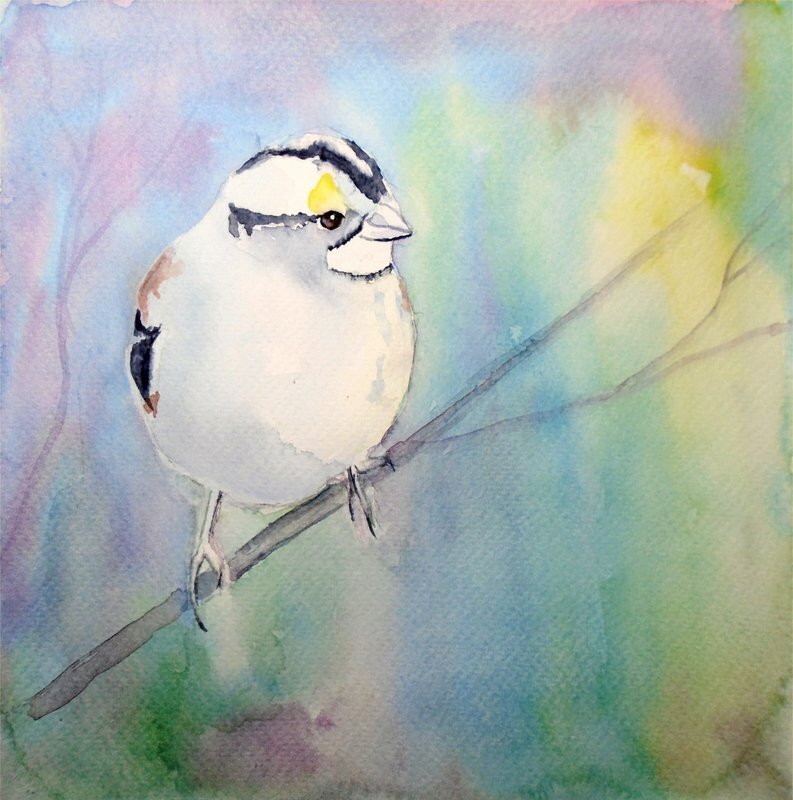 birds here in Nova Scotia including chickadees. 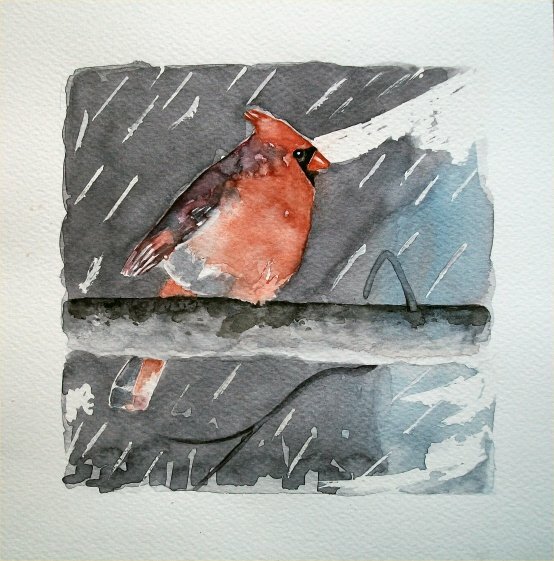 All my work is in Watercolour. I live in Dartmouth Nova Scotia and am inspired by the beauty here and in Florida, a place we love to visit often. All my work is original and I sign every piece.These paintings were all painted this year, 2013. 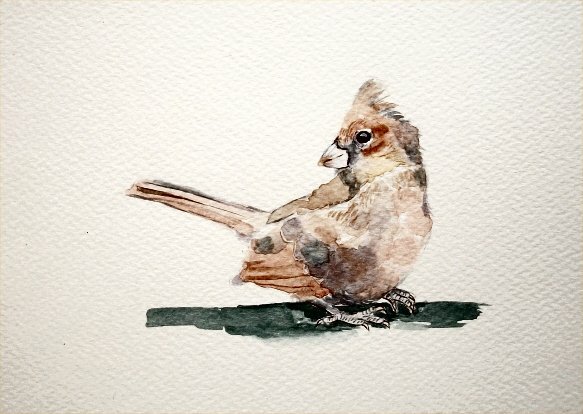 If you are interested in having me paint a commission piece for you, perhaps of your favorite feathered friend, please contact me. You can do this by laying your curser on the above heading, "About Me". A drop down menu will appear and then click on "Contact Me". "So cute! Thank you for the beautiful painting!" 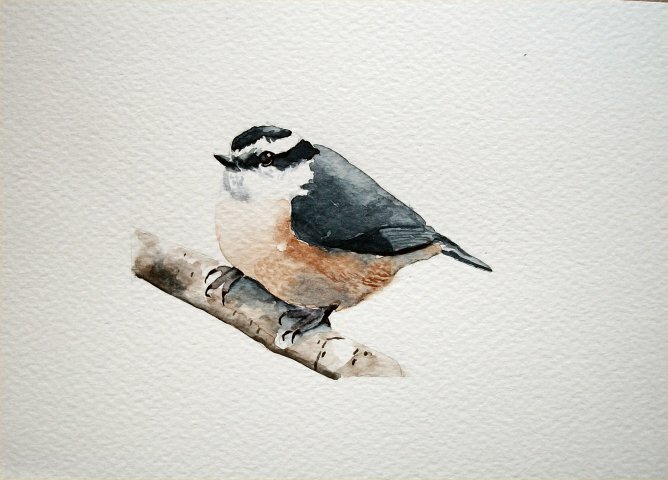 5" x 7" Painting Snow Chickadee. 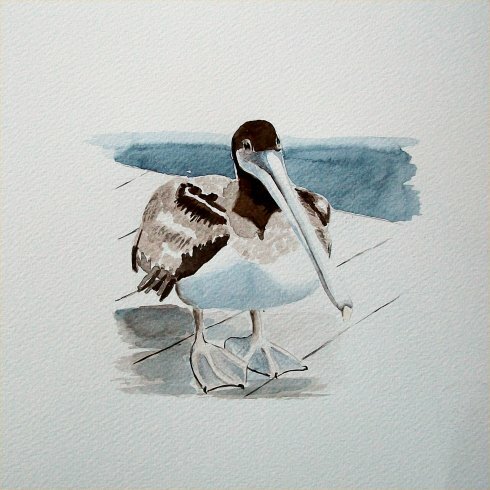 5" x 5" Painting Sanderling in action! 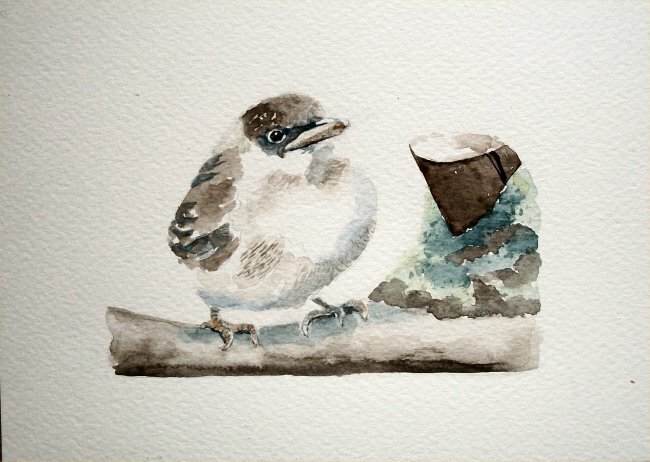 5" x 7" Painting Young Wren. 6" x 10" Painting Three Piping Plovers. 6" x 10" Painting Sea Birds Resting. 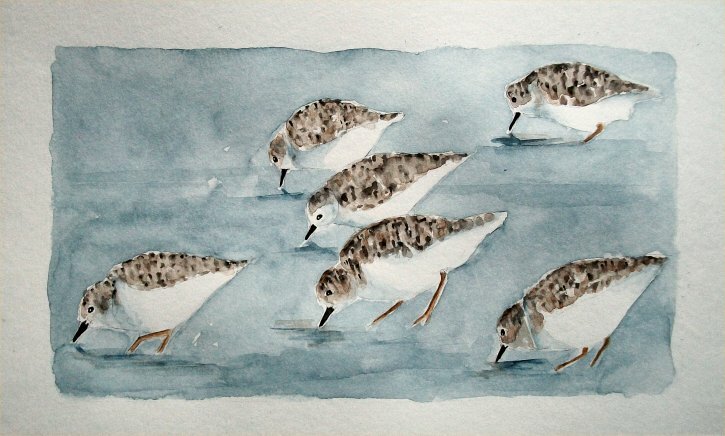 6" x 10" Painting Close Up of Five Sandpipers. coast of Texas. Your beautiful paintings have motivated me to continue. 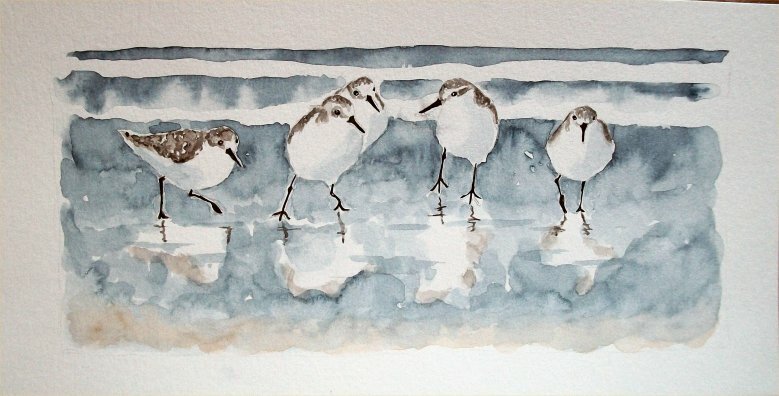 6" x 10" Painting Study of three Sandpipers.